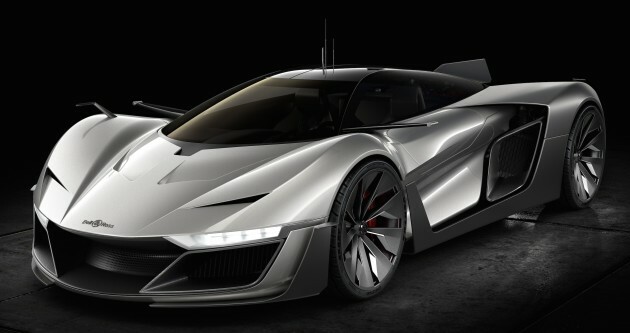 Having already designed the B-Rocket motorcycle, Bell & Ross has shifted its sights to developing its own supercar. Known as the Bell & Ross AeroGT, the concept model is wholly developed by the French watchmaker, penned by its own creative director, Bruno Belamich. There aren’t any power output or performance figures to speak of, but a lot can be said about the AeroGT’s styling. Inspired by stealth fighters and the aviation industry, the AeroGT notably features sleek LED headlamps, large air intakes on its front bumper and sides, turbine-style wheels, a vertical fin and two massive turbojet-like exhausts. 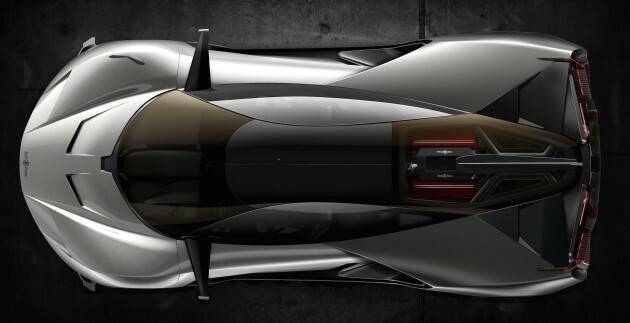 The Bell & Ross AeroGT itself has inspired the creation of two new BR 03 AeroGT watches, the BR 03-94 Aero GT, and the BR 03-92 Aero GT. Just 500 units of each watch will be produced, with prices to come later.